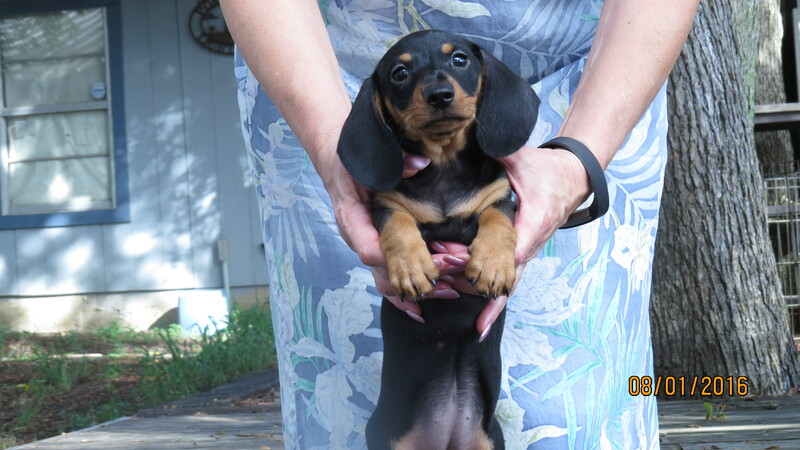 Looking for a Puppy - Houston Dachshund Club, Inc. Check these links for information on what to look for in a breeder and tips on selecting a puppy. 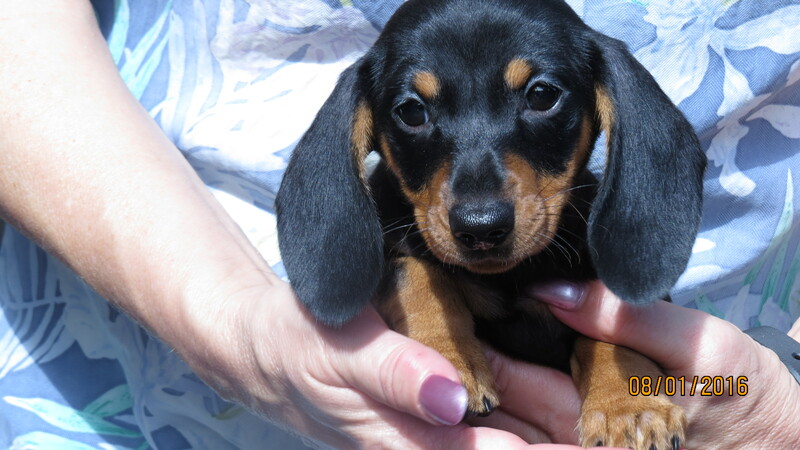 The Houston Dachshund Club makes no guarantees or assumes liability with regard to puppies or adult dogs placed or sold by its members. We expect our members to deal fairly and honestly, in a manner consistent with the “Code of Ethics” established by the Dachshund Club of America, with all prospective homes. We do have a disciplinary procedure that can apply to members of our organization who violate the intent of this code.